I’ve got some good recipes to share with you this week! My vegetarian roots are coming back for a visit in some of my dishes this week and I’m excited to try out some new recipes. Some I’ve made before, some I haven’t, but all of them are going to be delicious. I’m sure of that! 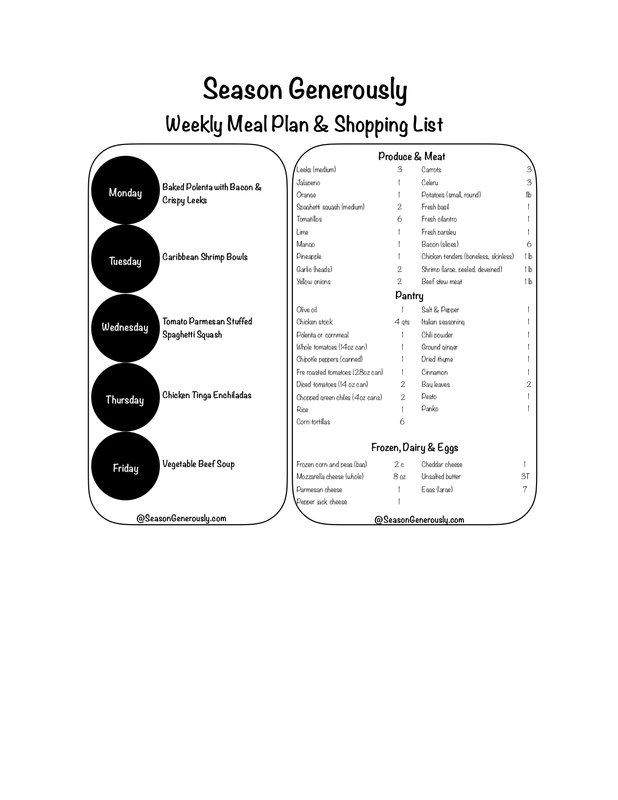 You can find all the ingredients here for this weeks meal plan or click on the picture below! Happy cooking!